Isn't it time to discover something new? Why you keep having the same disagreements over and over. How to quickly identify the issue when you are stuck in a negative cycle. The basic paradoxes that are at the foundation of all intimate relationships. The fundamental emotion that keeps you from feeling consistently good about each other. The 3 most effective ways to address negative feelings about your marriage.  The five deep truths that can make or break a marriage. Every couple is always just one sentence away from intimacy.